Amazon’s thumb-sized Dash buttons, designed to order products with a simple click, violate consumer law for not providing enough information about the product or the price shoppers will be automatically charged, a German court ruled on Thursday. 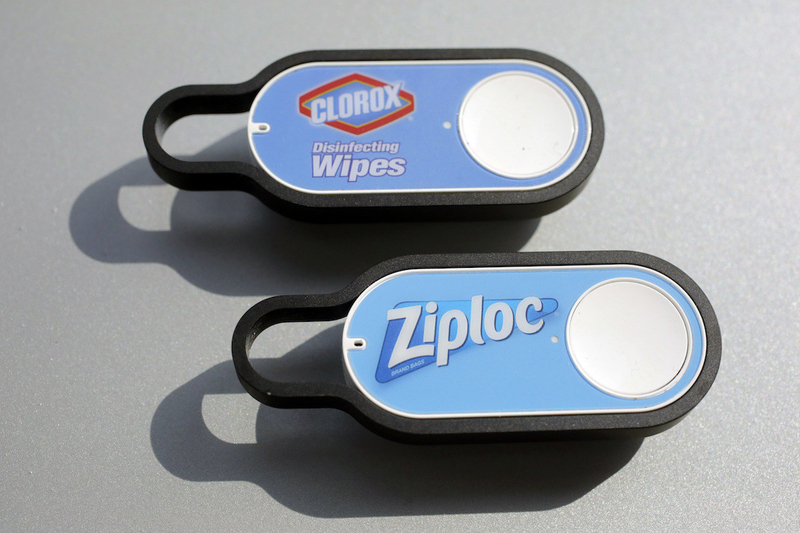 Dash buttons, which first launched in 2015 and came to Germany in 2016, are a Wi-Fi connected device that allowed shoppers to reorder products from Amazon with the press of the button. They are linked to specific brands like Tide, Charmin, Bounty, and Pamper. But prices on Amazon fluctuate, and consumers are not informed of the price of an order until after they placed it. Amazon’s terms also give it the ability to change the price of delivery and even substitute in a different product, in violation of consumer protection laws. Verbraucherzentrale NRW, a German consumer protection group that brought the case against Amazon, argued that the buttons violate laws because they do not disclose the price of the product before a shopper agrees to buy the item. The group said in a statement that it supports innovation but not if it puts the consumer at a disadvantage. Germany is Amazon’s biggest market outside of the US. It’s currently undergoing an anti-trust probe by the German government over its market dominance over third-party sellers, and whether the sale of Amazon-brand products have harmed other retailers and manufacturers. Amazon did not immediately respond to a request for comment from BuzzFeed News. Meanwhile, customers outside of Germany have complained on social media about not knowing the price of products when they order with a Dash button.